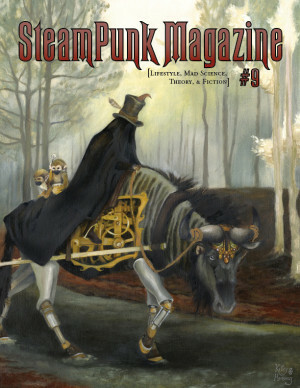 SteamPunk Magazine On the Road! Forget flying cars; now that we’re officially in the future, I want my dirigible. Wishing you all a delightful evening of ringing in the new decade and a fantastic 2010! Steampunk Magazine at the Asylum!